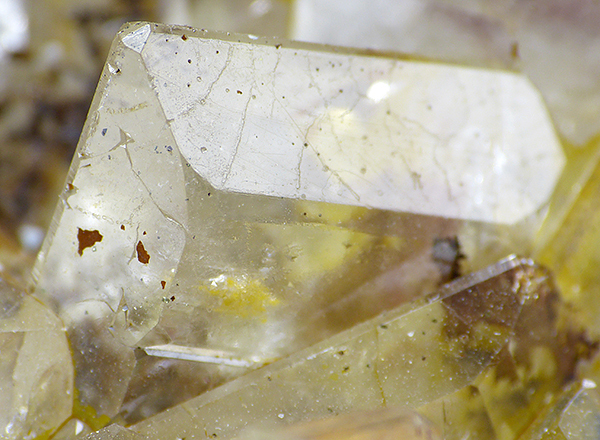 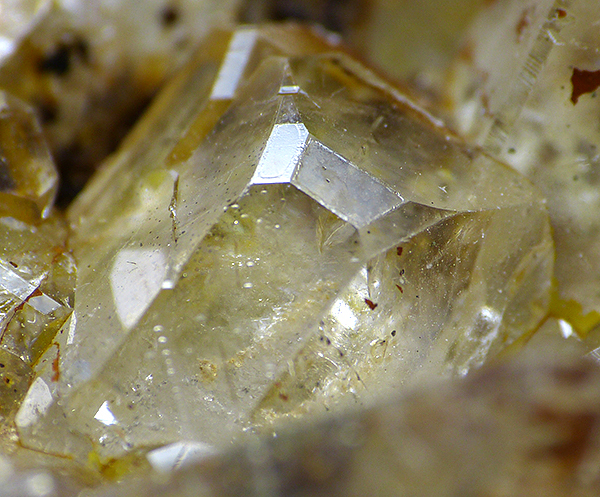 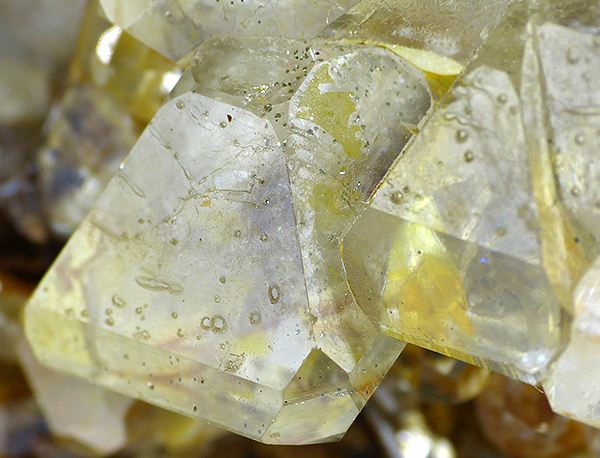 Are you sure you want to buy Baryte for $160.00? 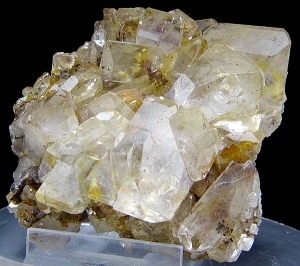 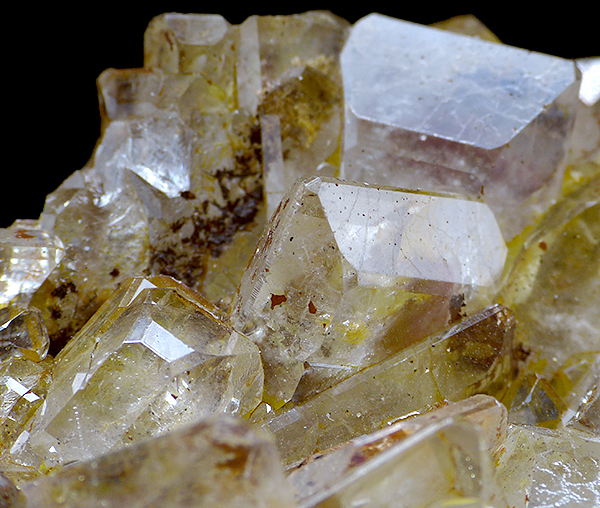 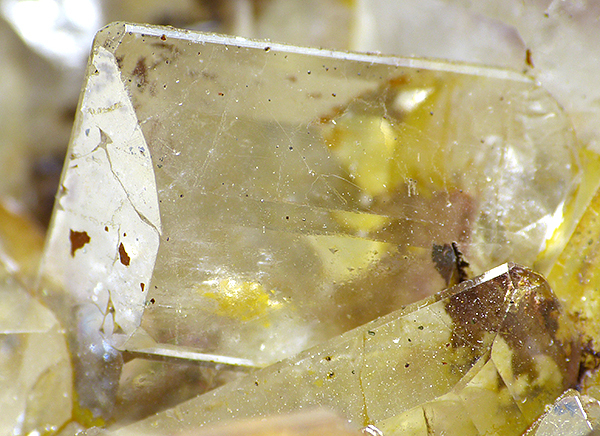 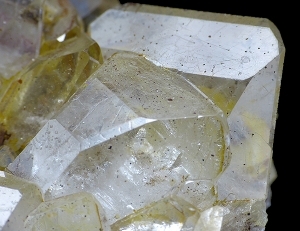 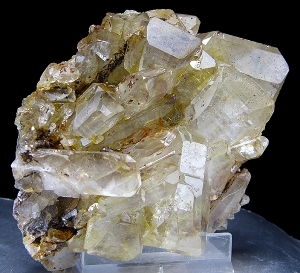 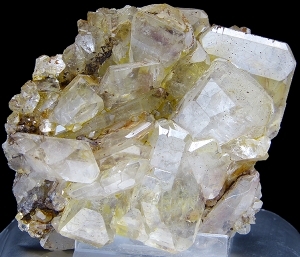 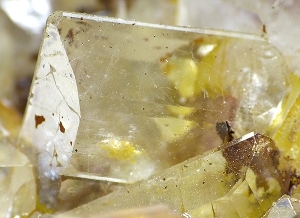 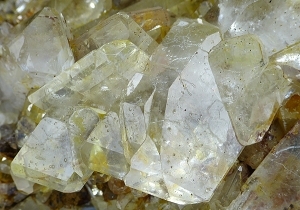 Very aesthetic specimen of well formed, lustrous, gemmy baryte crystals on matrix. Good for the locality.